House on the Rock was founded in December 1994 by Pastor Paul A. Adefarasin in Lagos, Nigeria. 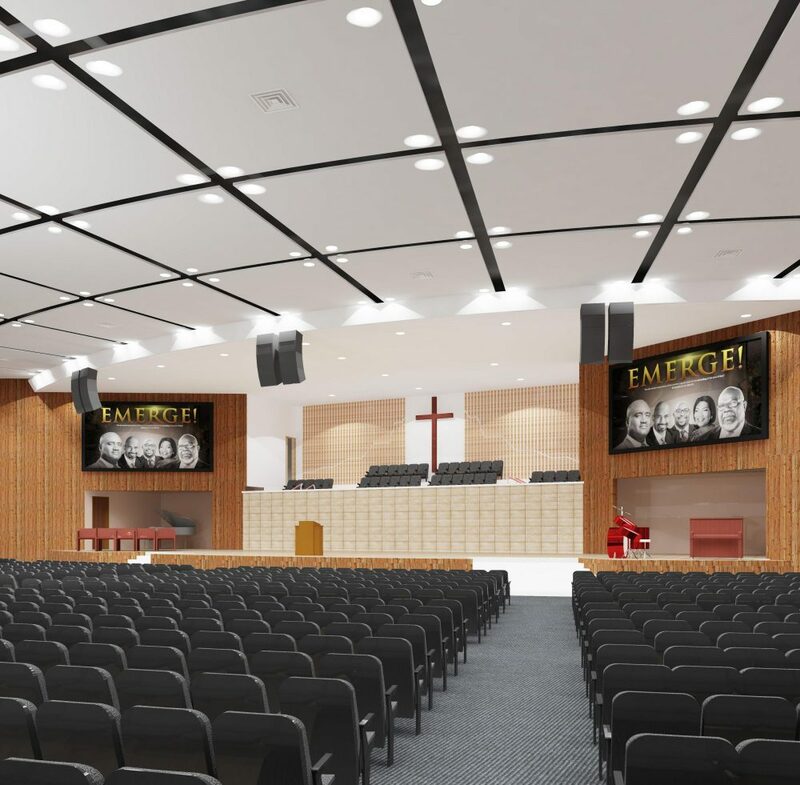 The ministry was established to be a vanguard 21st century Church with a vision of empowering believers for the fulfillment of their God-ordained destinies.Since its inception the Church has grown far beyond the borders of Lagos, with over 40 daughter Churches and missions in Nigeria and across the globe.The Abuja Church popularly called “The Refuge” by church members was formed in 1999 as a springboard for strategic ministry in the northern region of Nigeria and beyond.On the 25th of June 2017, the HOTR auditorium was razed down by an inferno. 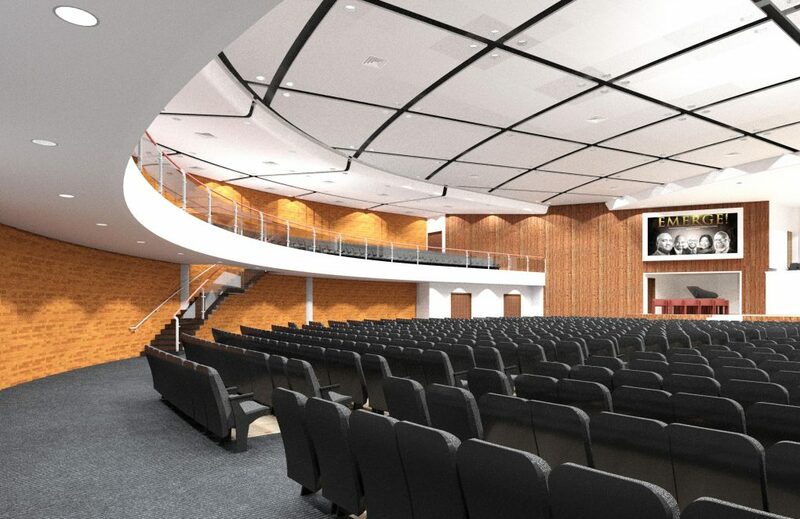 The cause of the inferno is yet to be ascertained.As a result of the damage caused by the inferno, it was decided that a new auditorium with higher capacity be designed to integrate into the already existing facility and Tower Abuja.